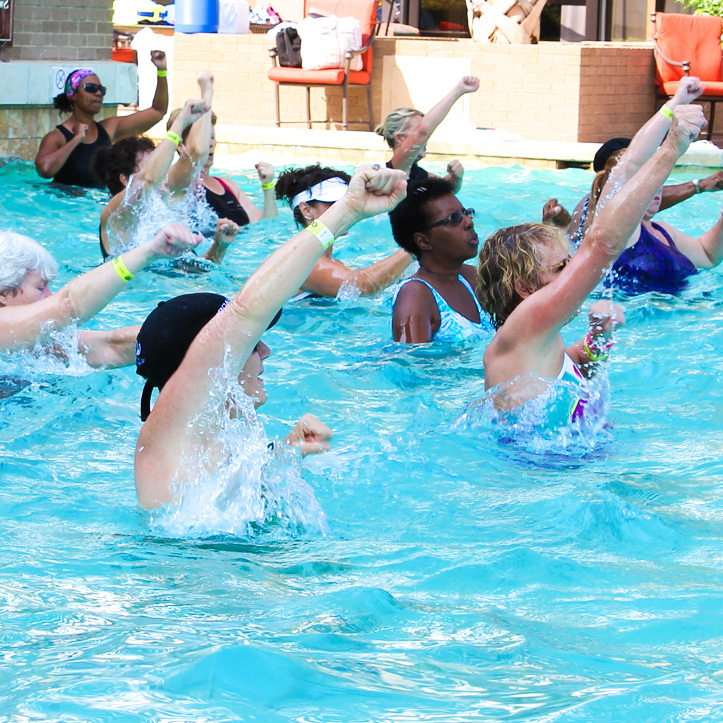 When licensing WATERinMOTION®, not only do you receive a dynamic and innovative aquatic fitness program, you receive an entire support system of dedicated professionals willing to help make WATERinMOTION® flourish in your facility! With licensing comes terrific marketing materials, fresh and energetic classes, and a company with the core fundamentals to help your facility grow! It’s an easy process. DISTRIBUTED BY SCW FITNESS EDUCATION. SPONSORED BY RYKA. ENDORSED BY SILVER SNEAKERS.